The Slovakian midfielder is set to join a Chinese Super League team and Napoli’s boss hasn’t seen him since Thursday. Slovakian midfielder Marek Hamsik is set to join a Chinese Super League team. But according to the Italian boss Carlo Ancelotti, he hasn’t seen him since Thursday. “I said good-bye to him on Thursday and I haven’t seen him since,” he told Gianluca Di Marzio. “It doesn’t seem like the right result to me. 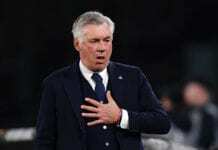 We lost two points that we deserved based on what we saw from the first to the final minute,” Ancelotti said after his team tied 0-0 against Fiorentina. 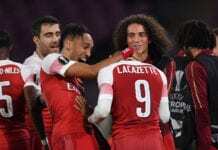 “We had a little bit of difficulty in the construction from behind because they were pressing very hard, but we eventually overcame this problem. We had a good presentation and a victory was deserved,” he continued. “We play in different ways, not in a linear way like with Hamsik but deeper and more vertical,” he commented. “Our squad is alive and we need to regulate a few things around finishing. Is the scudetto too far away? We’re 8 points behind Juve, the flame might go out tomorrow, but not tonight,” Ancelotti said. 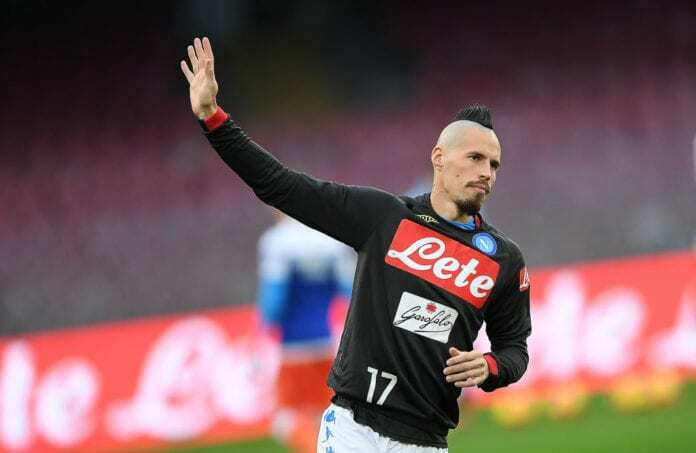 Hamsik confirms: "I’m leaving tomorrow or the day after".